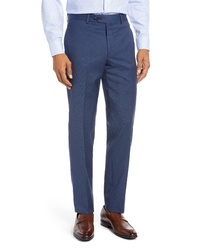 Nordstrom Men's ... 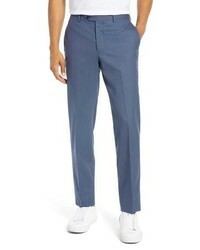 Trim Fit Stretch Wool Trousers $99 Free US shipping AND returns! 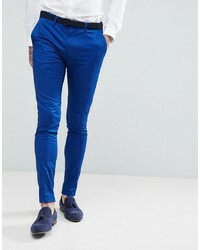 Vince Camuto Slim Fit Tech Suit Trousers $110 Free US shipping AND returns! 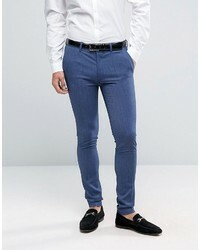 Devils Advocate Devils Advocate Super Skinny Fit Plain Suit Trousers $44 Free US Shipping! 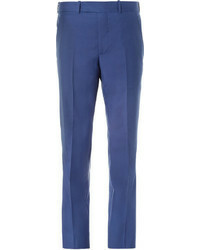 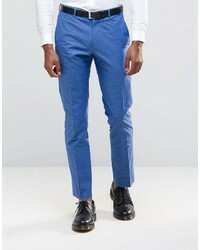 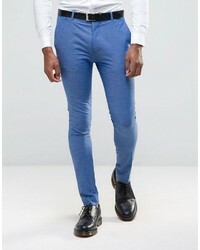 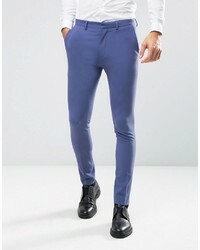 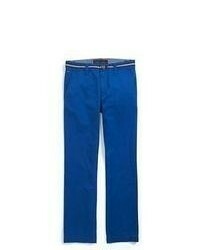 MOSS BROS Moss London Skinny Cropped Suit Trousers In Blue Lagoon $65 Free US Shipping! 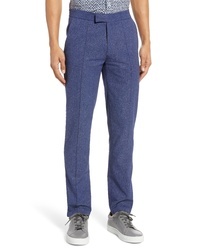 Nordstrom Men's ... 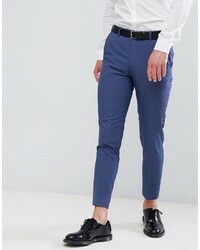 Trim Fit Stretch Wool Pants $99 Free US shipping AND returns! 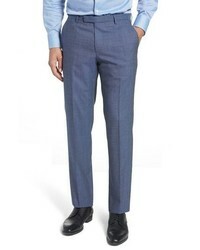 BOSS Leenon Solid Wool Trousers $195 $198 Free US shipping AND returns!